Every Vote Matters | Listen Free on Castbox. 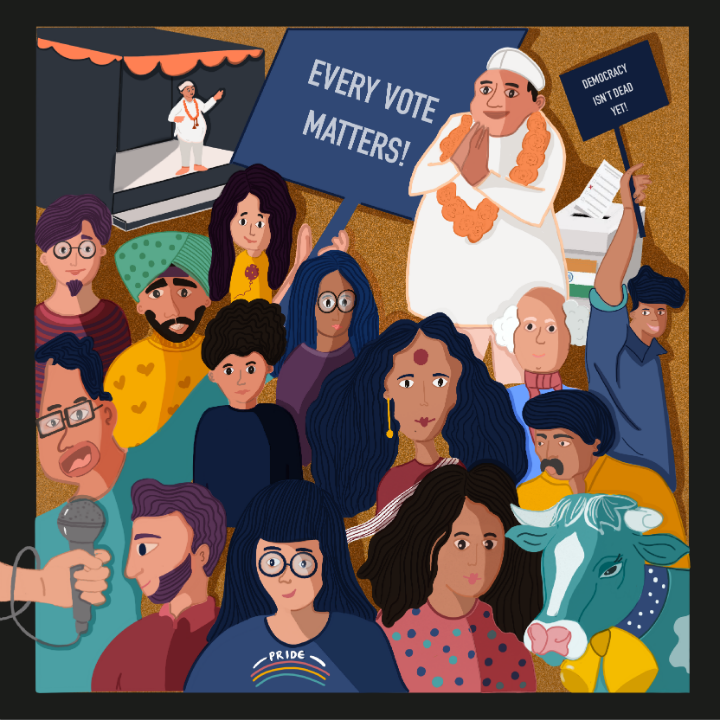 Every Vote Matters (EVM) is a podcast which will discuss why every vote matters and also bring to you answers on varied questions linked to electoral process and your duties and rights as a voter. 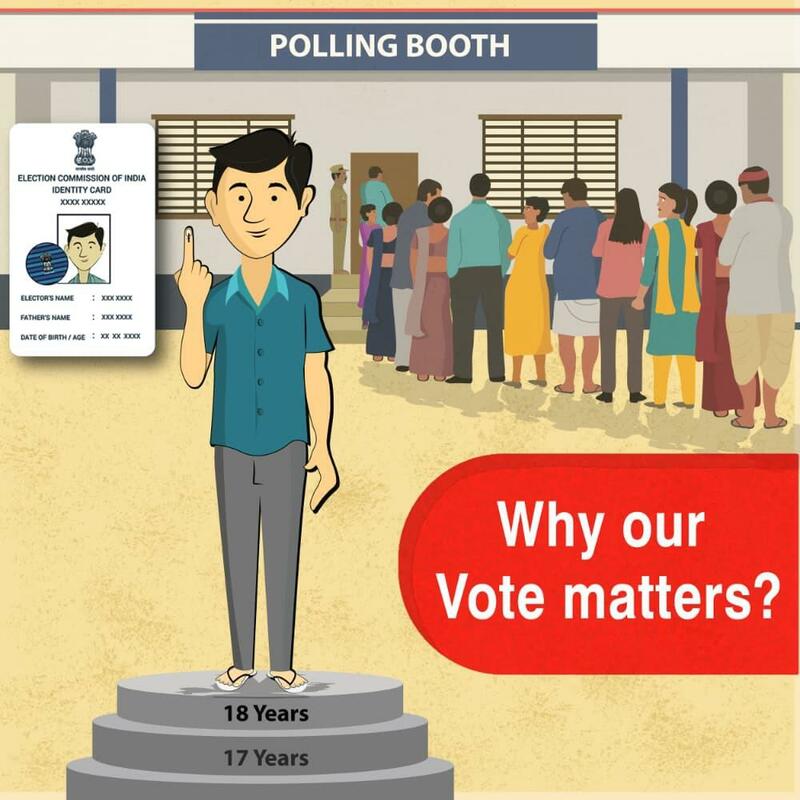 Every Vote Matters (EVM) is a podcast which will discuss why every vote matters and also bring to you answers on varied questions linked to electoral process and your duties and rights as a voter.It will also answer questions such as can NRIs vote; what is the difference between a national party and regional party and so on. We will also discuss issues around women in politics, the importance of NOTA and understanding political funding. This podcast will also feature fun facts about Indian elections which will awe you. Every Vote Matters or EVM is our attempt at breaking down the electoral process of our nation and hearing from you, our listeners what voting means to you and what being part of a democracy means for you. Through this podcast, we will bring to you interviews with officials who are responsible for organising elections, with experts who will break down what NOTA means and how election funding works; with researchers who will tell you why women, who hold up half the sky, are not being given equal seat at the table; with those who are fighting hard for NRIs to be allowed to vote and allowed to remain active participants in shaping their nation’s future. In this episode of “How to become a voter” we bring to you an interview with Ranbir Singh, Chief Electoral Officer of Delhi. Mr Ranbir will take us through how one can become a voter, the process of shifting your vote among other things. How to become a voter? In this episode of 'Every Vote Matters', we bring to you conversations with Nagender Chindam, founder and chairman of Pravasi Bharat, a campaign group championing for the right of NRIs to vote and Parimal Maya Sudhakar, Professor of International relations and Indian politics who will tell us why internal migrants are unable to vote. 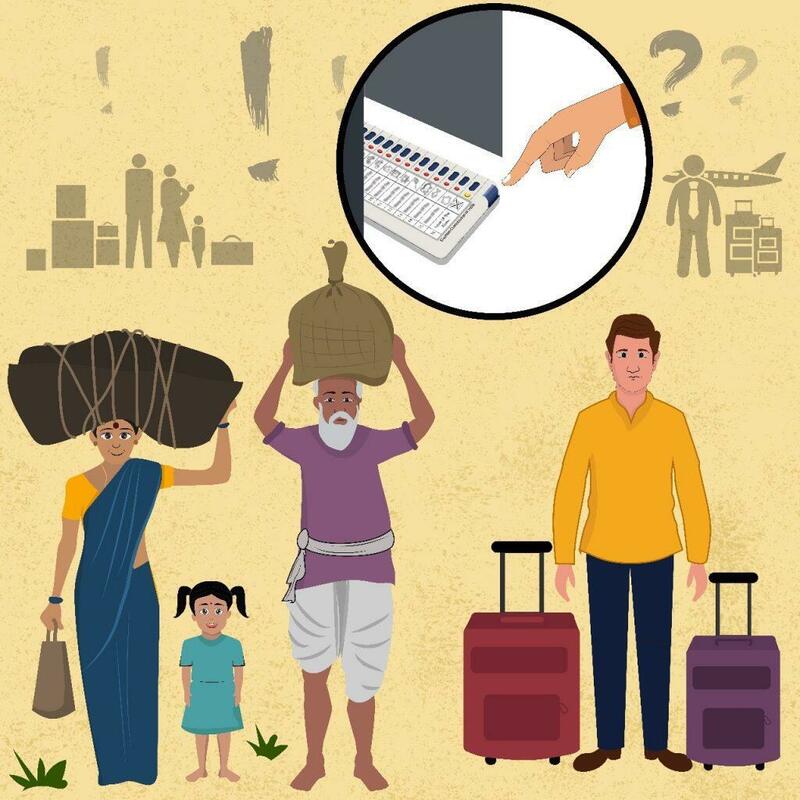 Can NRIs and Migrants Vote? 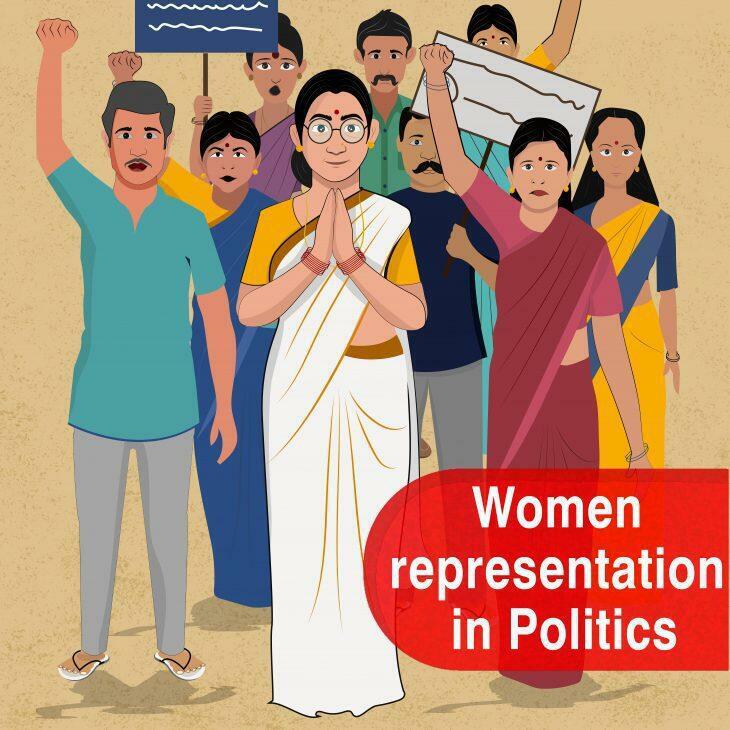 In this episode, we will talk about how and why women’s representation in politics is so poor in our country. You will hear from Bhanupriya Rao, transparency and accountability campaigner and researcher. You will also hear from Tara Krishnaswamy of Shakti, Indian Women Caucus. How many of us really know what an observer does? Or even who an observer is? In this episode, we reached out to Ravi Kiran, Additional Commissioner, Customs and GST department, Government of India to understand more the role of an observer and specifically the role of an expenditure observer. In this episode, we spoke to Yogendra Yadav, Indian politician, psephologist and academic President of Swaraj India. This episode also features interviews with transgender activist Bharati Kannamma and Independent candidate Umesh Babu Pillegowda. Do you vote for a party or the candidate? In this episode, we speak to Major General Anil Verma of the Association of Democratic Reforms on what an affidavit is and its relevance in the electoral process. He also talks to us about the emergence of NOTA and its relevance and also on the current state of political funding in India. very informative and easy to listen podcast!Thank you! !how many days does it take to change state from which i vote,online? Krishna Priyanka Bh thank you for listening. ideally it should not take more than two weeks. please do track it or contact nearest BLO.